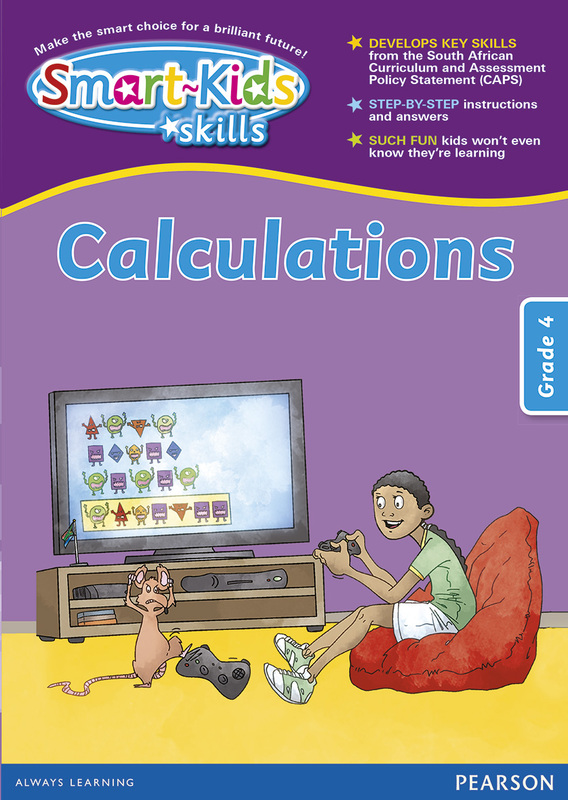 Smart-Kids Skills Calculations Grade 4 develops key skills from the South African Curriculum and Assessment Policy Statement (CAPS). The book includes notes and tips for parents. Such fun kids won't even know they're learning!